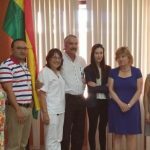 The National Institute of Respiratory and Environment diseases (INERAM) (in Paraguay) through FRUITFUL project. 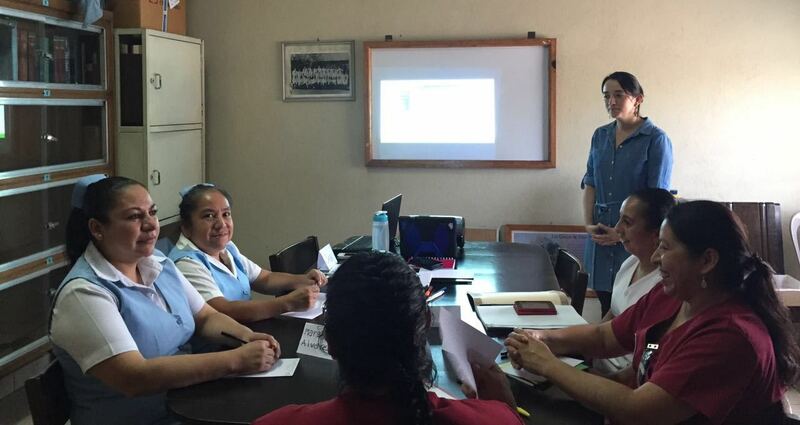 This training project is funded by Global Bridges that supports international projects that promote training in the treatment and control of tobacco consumption worldwide. Professionals in these three centers have learned how to identify, assess, and treat smokers in their daily practice. 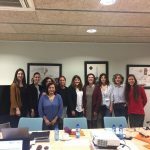 To evaluate the effectiveness, satisfaction and feasibility of an online tobacco cessation training several evaluation processes have been run, including qualitative research such as focus groups. The technique of focus groups seeks to investigate and interpret in detail the behavior and practices of subjects. For the collection of information, it is necessary to gather homogenous individuals in groups who are interviewed though a semi-structured questionnaire. For the FRUITFUL project, the focus groups technique seeks to grasps students’ experience in enrolling the course, their opportunities and difficulties in pursuing the online course. It also wants to understand students’ involvement in a corporate project, its impact on their practice, etc. With the results of the focus groups, the research team aims to identify whether students have had difficulties in the access and completion of the course, in order to include improvements. Although there are many other online courses on smoking cessation in most they have been developed and evaluated in Anglo Saxon countries. 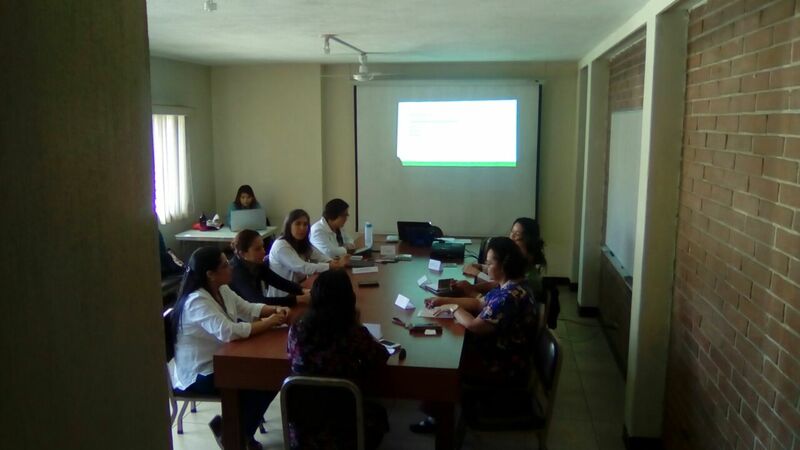 The FRUIFUL project aims to create a valid online course for health professionals in low and middle income countries in Latin America in order to capacitate them in providing effective interventions addressed to their smoking patients.